Axinom CDS is a Content Delivery System which allows secure and robust uploading and offloading of data, its delivery and synchronization between on-ground and on-board servers using standardized communication protocols and mediums. Axinom CDS not only supports synchronization of any kind of digital data, but also prioritization and disconnection management configurations. This allows quick and reliable uploading and offloading of important information. 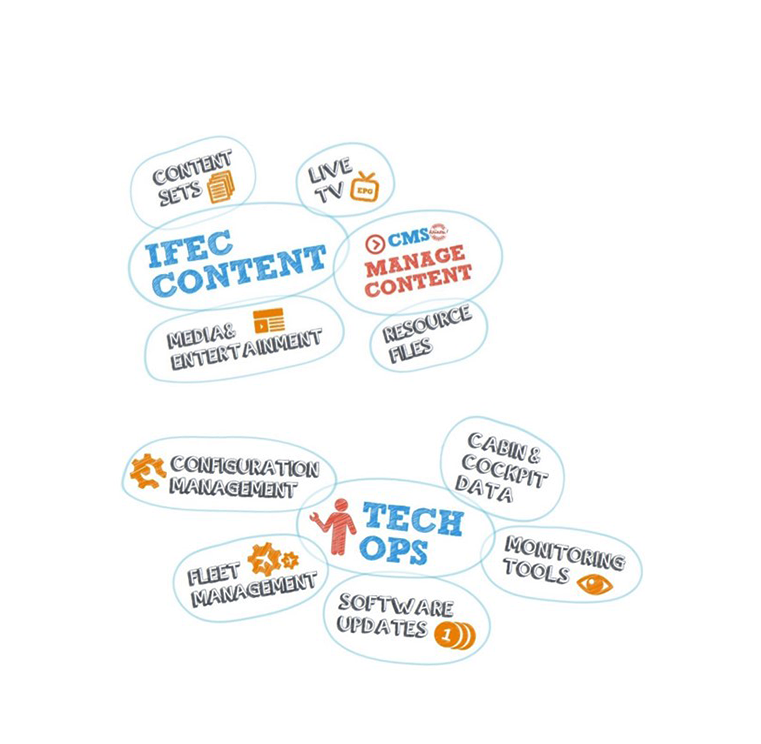 It innovates ways to deliver, pull and synchronize content, data and services intelligently between on-ground and on-board, allowing a variety of disconnected synchronization scenarios. Axinom CDS supports uploading of any kind of digital data from on-ground server to on-board server, synchronizing it through multiple pipelines. Data generated on-ground can be uploaded from cloud storage to on-board storage incrementally, ensuring delivery of updates. Live TV channels, Movies and TV Shows, magazines and games. Also resources for Connectivity Platforms, such as images and videos to be shown on Captive Portal on board of an aircraft. Configuration information, any type of fleet data managed on ground, software updates, monitoring tools and cabin & cockpit data, and more. Any data generated on board of an aircraft can be easily offloaded to on-ground via preferred pipeline, be it cellular, Wi-Fi, satellite, or else. Axinom CDS is designed with aircraft and flight complexity in mind, thus supporting multiple services and sensors data offloading. Information for reporting and analytics of IFEC systems and passengers’ behavior, that can be delivered back on-ground to Axinom CMS and other integrated services, like CRM. 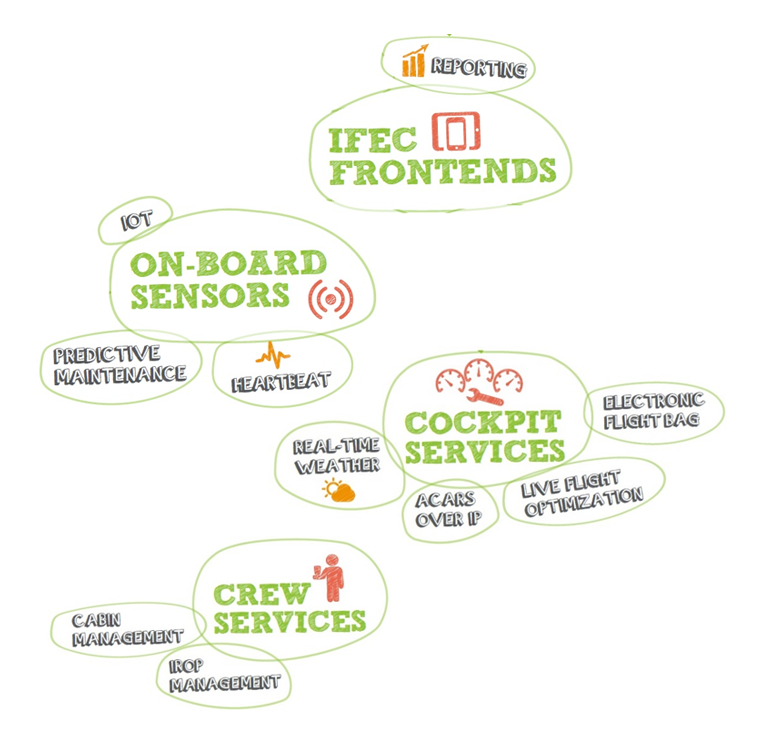 Heartbeat, predictive maintenance info, IOT, and others. Data, like real-time weather, live flight optimization, electronic flight bag or ACARS over IP and cabin and IROP management information. Axinom CDS is designed to transfer secure data. The product encrypts content reliably and ensures a secure data transfer. It is able to manage disconnection during synchronization of the content, meaning that if content transfer is interrupted, the successfully synchronized part of the content is already usable on board. As soon as the connection is available again, Axinom CDS resumes the synchronization. The product is able to compare content sets and update only the modifications. This allows customers to reduce the time needed for synchronization and significantly decrease the amount of data to be transferred. Axinom CDS supports all kind of pipelines for synchronization, i.e. Satellite, 3G/4G, Wifi, or mass-storage devices like USB, SD, SSD, laptop, tablets, etc. Depending on the enabled pipelines, Axinom CDS is capable of switching to another connection type as soon as the preferred connection is not available anymore. Selection of the pipeline is based on content types. For example, you can enable real-time services for news, weather, advertisement, and much more in a disconnected environment. There is no limitation on types of content and data that can be synchronized – it can be media content like movies, live streams, newspapers, music, etc. and also heartbeat data, passenger data, reporting data, purchase orders and payments, shop items, advertisement, and much more. Axinom CDS supports data prioritization based on content type. Such configurations ensure that crucial and time-critical data is synchronized first, followed by data with lower priorities. For example, when the plane lands and server gets access to configured pipeline for data synchronization, it can offload sensors data and flight information first via cellular, followed by IFEC frontends usage reporting via Wi-Fi and on-board IFE catalog update by crew via tablets. Axinom CDS provides APIs to seamlessly integrate with any kind of onboard and onground systems. 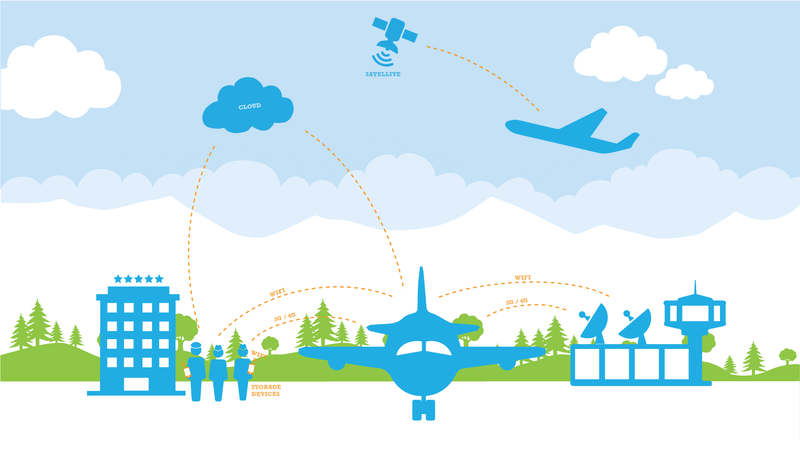 From the real-time weather updates and Electronic Flight Bag data generated by the cockpit services, as well as data on as well as data on crew services, all the way to the predictive maintenance and IoT data resulting from the on-board sensors, Axinom CDS gives the possibility to transfer all of the generated data in both directions. 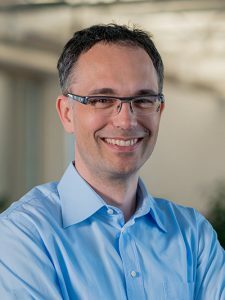 This means that it is possible to upload or offload data coming from any current or future business applications the customer has, including Customer Relationship Management (CRM), Business Intelligence (BI), Payment Gateways and available payment tools, data handled by the content management system, and more. Axinom CDS is widely leveraged in the aerospace industry among customers looking to synchronize their content securely and robustly between servers and devices. In the aerospace industry, Axinom CDS securely delivers the content package (containing any type of digital content) from the on-ground server to the on-board server in the aircraft. The system has the ability to compare content sets with their previous versions and to deliver only the updates. This approach significantly reduces the time needed for content synchronization.